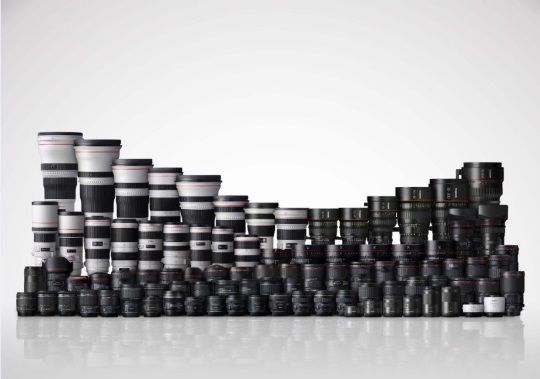 Canon so far this PhotoKina season has been very quiet. That is sure to worry some as they are wondering if Canon is going to lay an egg for PhotoKina. So we decided to check the last decade and see when Canon launched ILC's in the past around the PhotoKina years. Photokina up to and including this year was a biannual event. It is changing in 2019 to be an annual event held in the spring. What is appears is that Canon has two different launch windows that it uses. Around August 25 and also around September 15th. Over the last 5 Photokinas they have been very consistent on releasing around those dates. Photokina as you know doesn't start until September 26th, so which launch window Canon uses probably is determined by the amount of "noise" surrounding each event windows. A good example is Canon using the August 25th window (which would fall on August 27th) is that the amount of hype and noise surrounding Nikon's impressive Z camera line will be snatching up the headlines. So this may mean that Canon will decide to launch new cameras on September 15th, which in this case would fall on September 17th. This may be a much preferable launch time because by then the noise will have settled down from all the other vendors and Canon can announce their new camera(s) without much competition. So as you watch the Nikon Z hype with envy, just because we haven't seen specifications or solid rumors quite yet doesn't mean it's past the time for Canon to release something. We have another 2-3.5 weeks before the next time in which Canon habitually uses before we can say for certain, this is what is out for PhotoKina. Next Article Canon to use the EF mount for mirrorless?